Come on in, let's talk. 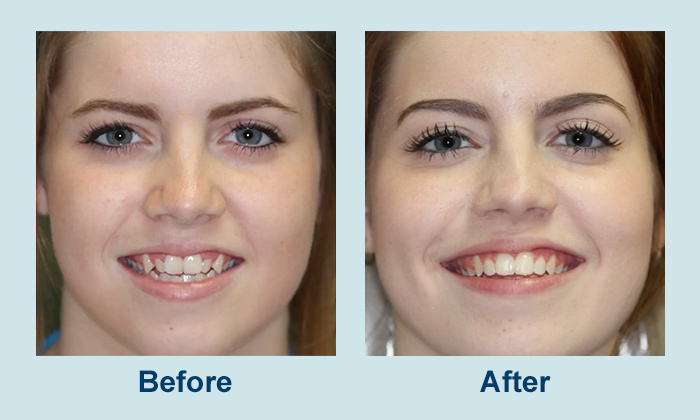 With ClearCorrect, Dr. Scapillato can straighten your teeth using a series of clear, custom, removable aligners. Each aligner moves your teeth just a little bit at a time until you eventually get straight teeth. Dr. Scapillato is one of the only dentists in Oak Park that is Clear Correct certified. Call our office at 708-848-3727 to learn more and to schedule your consultation. 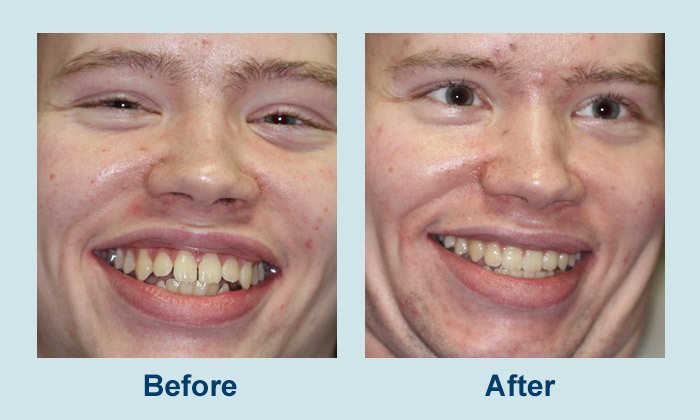 Contact us for more information about Invisible Braces.